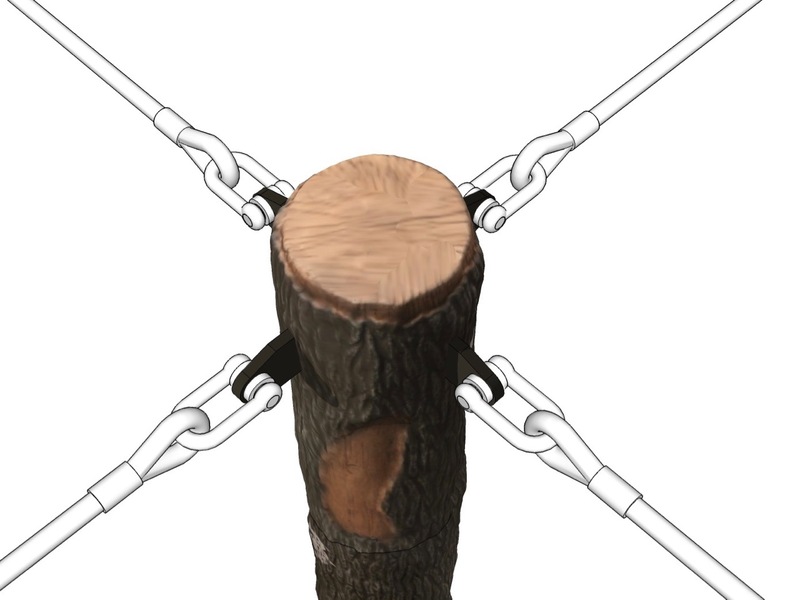 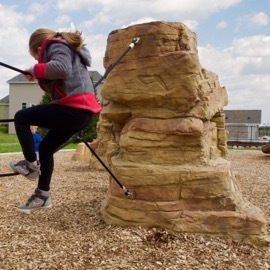 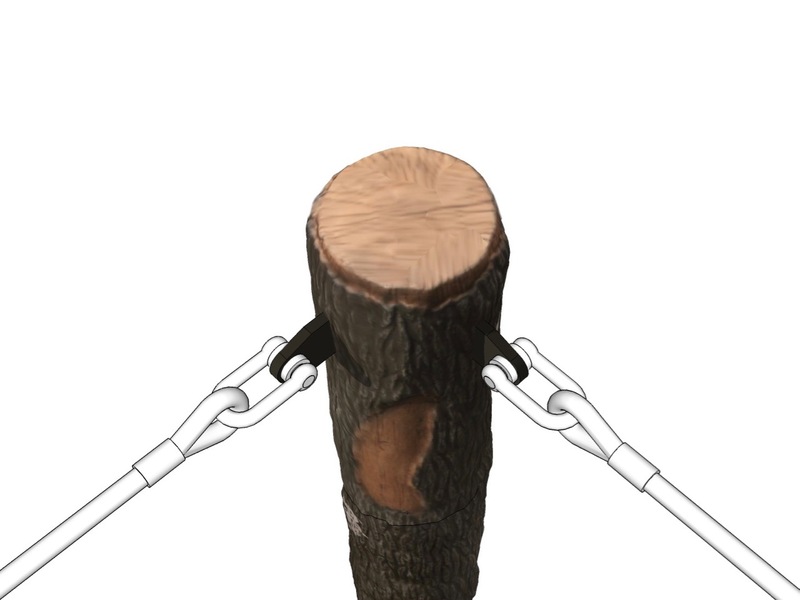 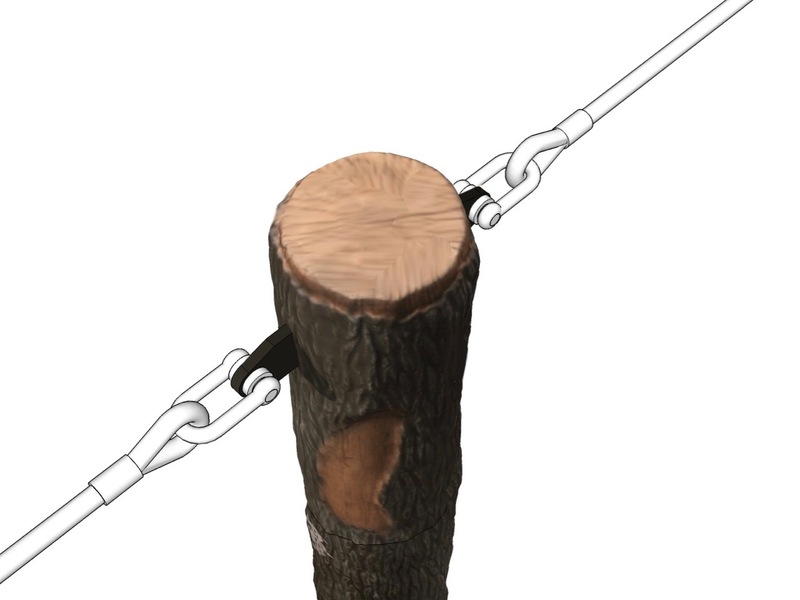 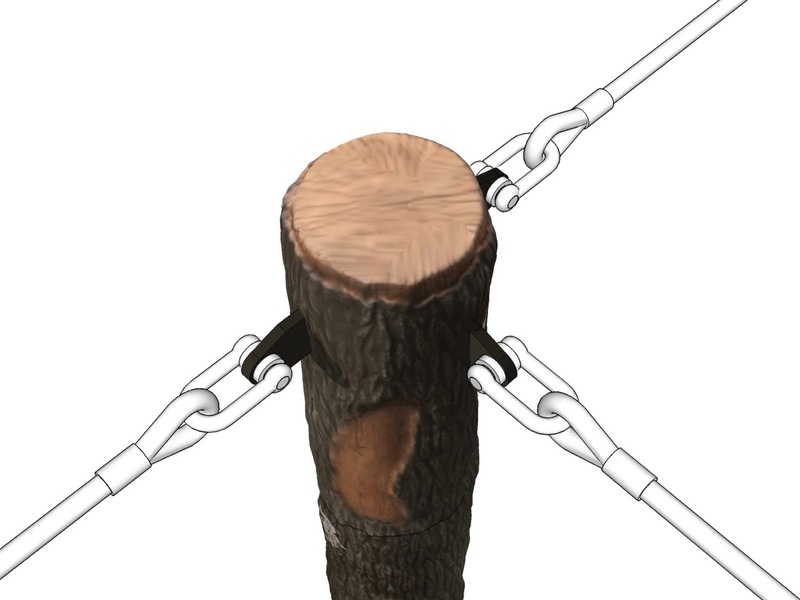 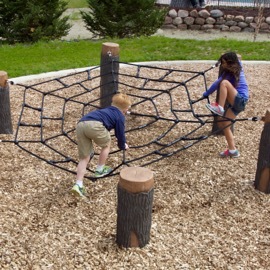 Themed Posts are a great way to attach any compatible Rope Links. 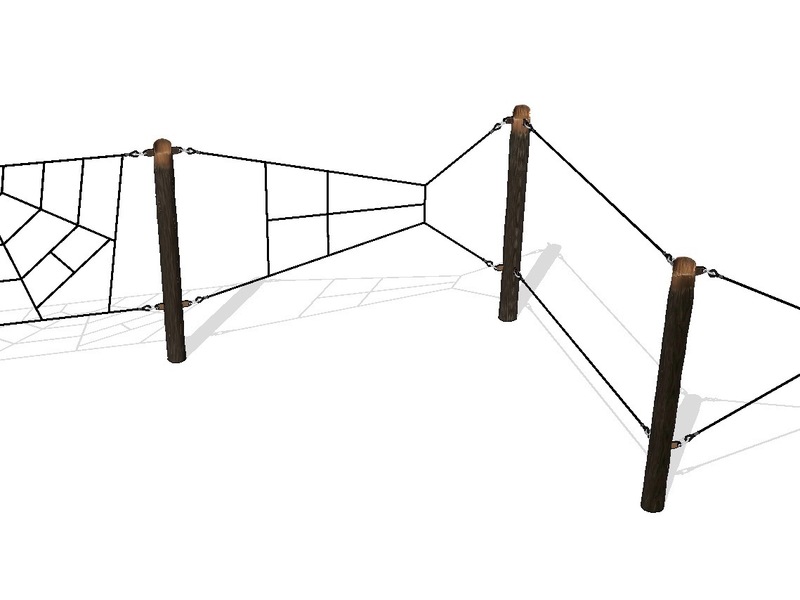 Many configurable design options. 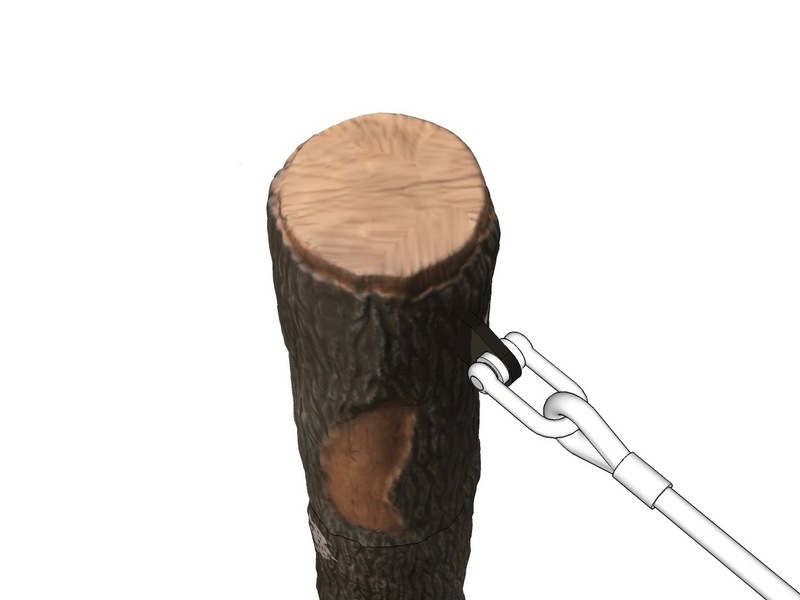 Choose either Bamboo or Tree Posts.